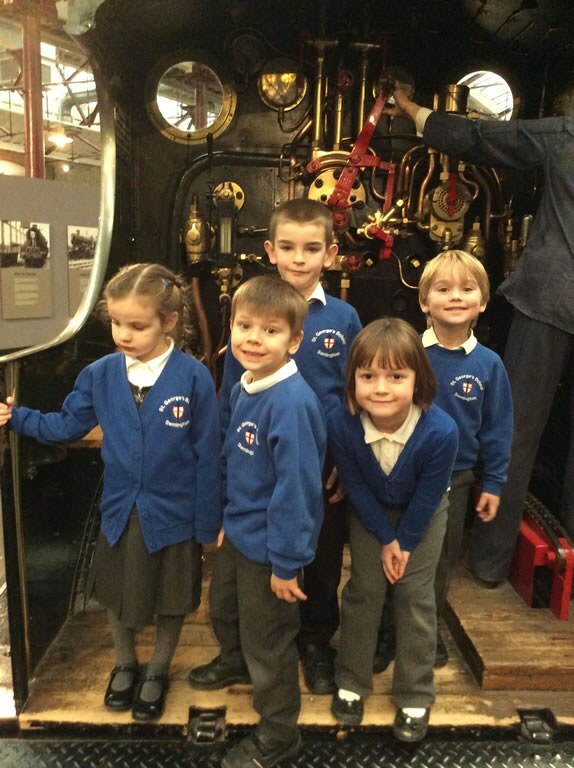 St George's School - Full Steam Ahead! 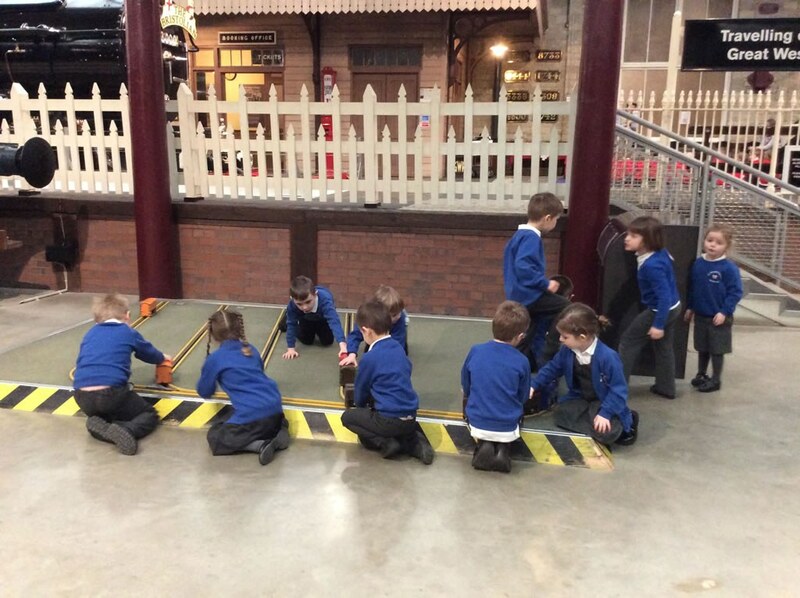 Ducklings recently had their first school trip on a coach to Swindon Steam Museum. 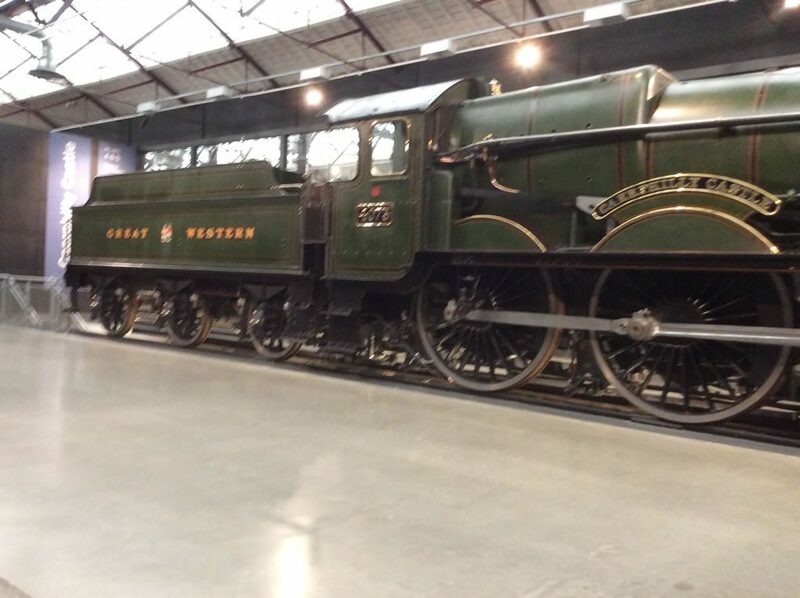 They went to look at all of the amazing steam trains that are on display there as their topic has been Transport. There was so much to see and do! 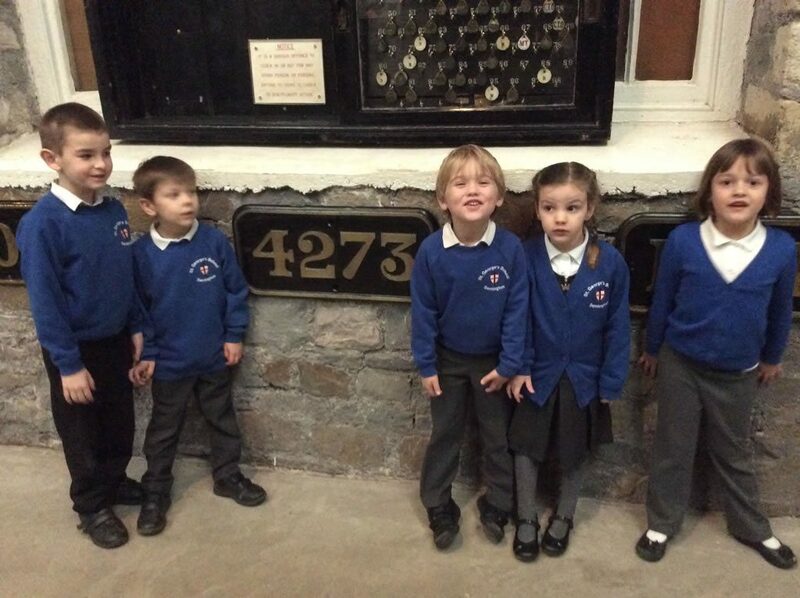 All the children made us really proud with their outstanding behaviour and attitude.